and draw listeners' attention to them was one of his remarkable qualities. composers in a creative manner. He could expose in them such features that ordinary musicians failed to see. 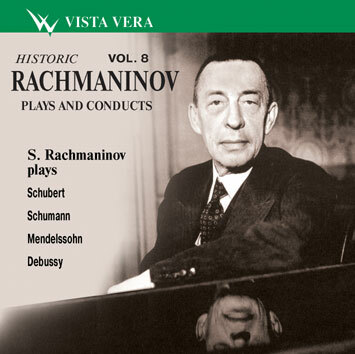 That's why many compositions that were close to Rachmaninov's nature received a new life in his performance and disclosed new richness of content that was not disclosed before.